Need assistance with a specific research question? Take advantage of our reference services. We assist our law library patrons in a number of other ways: Learn about our circulation policies, check out our guide on using and searching the online catalog, or find out how to get a book from another institution through our interlibrary loan service. 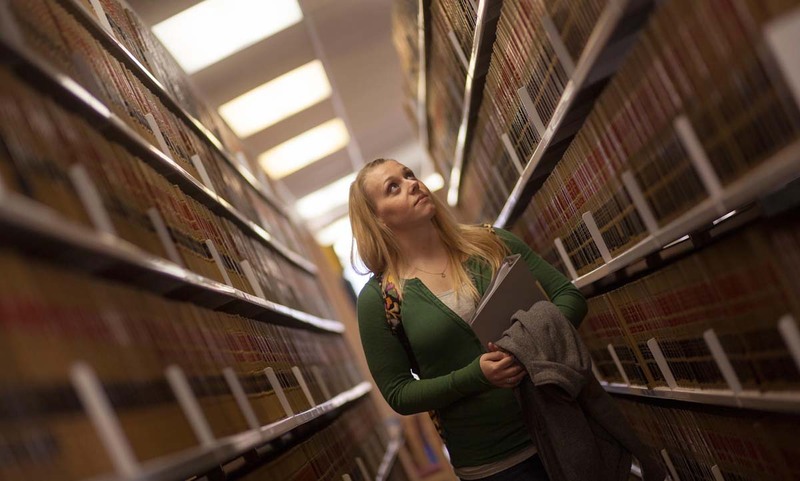 The following are of particular interest to students: a guide to using the law library, study aids, a list of suggested readings, and resources for the bar exam. We also offer a variety of other services to faculty and alumni. Finally, please take advantage of our online research resources. Not sure which library database has what you need? Search Full Text Finder.